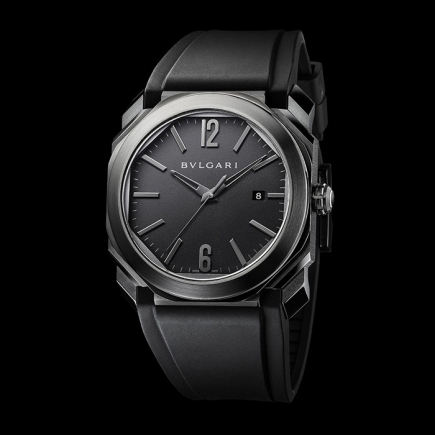 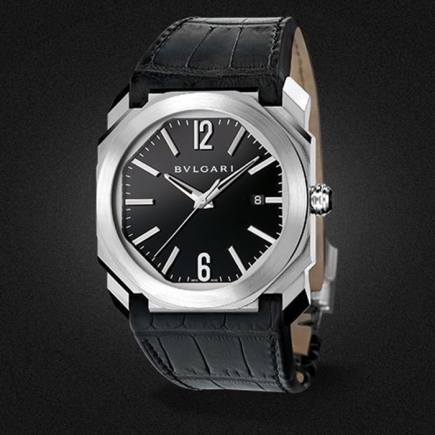 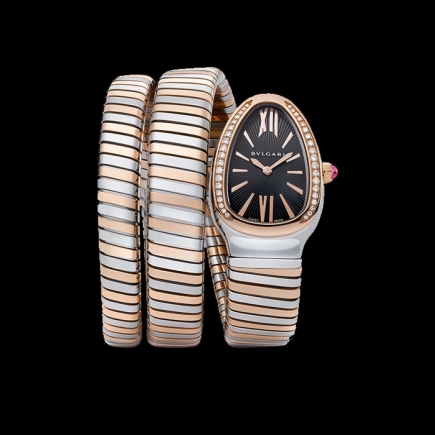 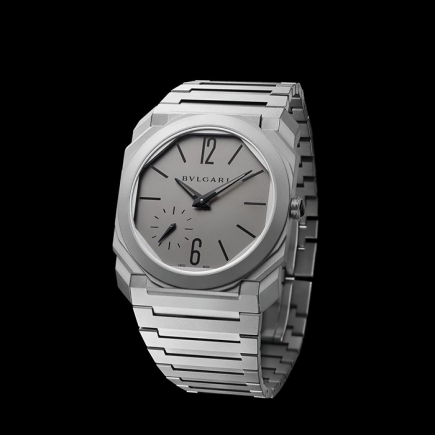 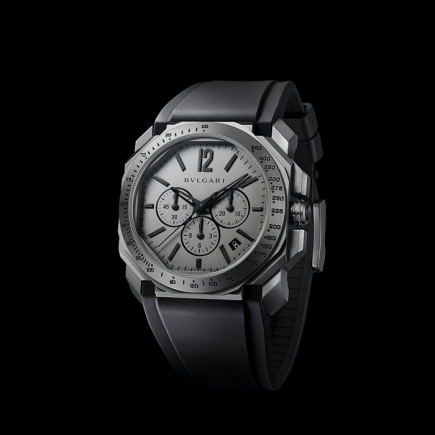 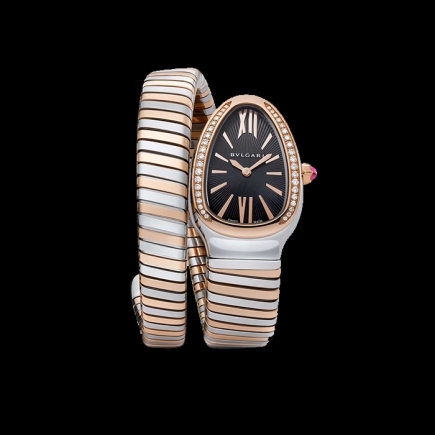 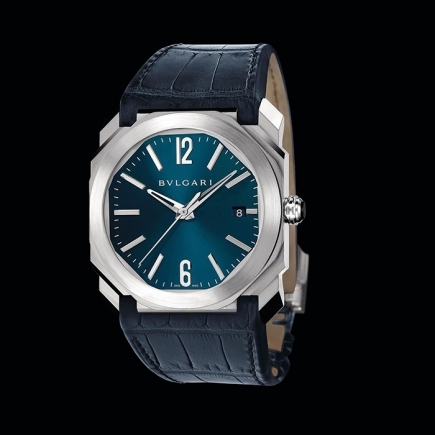 Bulgari | 13'500 € Tax inc. 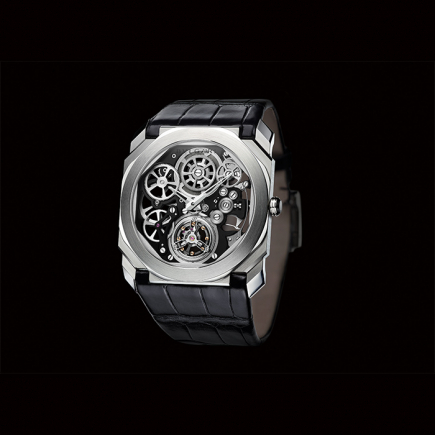 In the 15th and 16th century, Italian artists such as Leonardo Da Vinci excelled in creating both innovative and timelessly beautiful masterpiece. 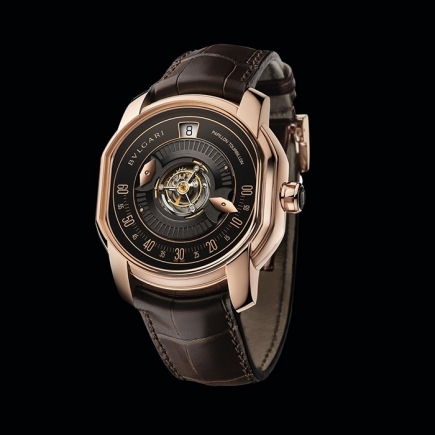 Driven by the same genius Octo combines a unique octogonal design - inspired by the 310 AD Roman Massentius Basilica - with exceptional mechanisms. 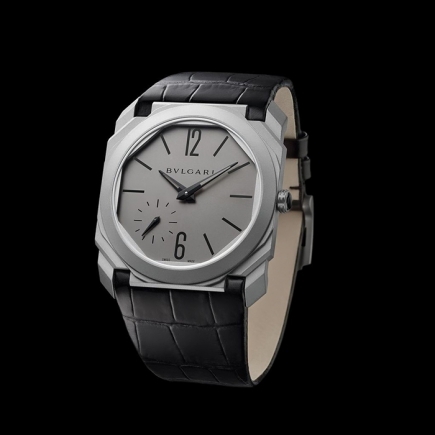 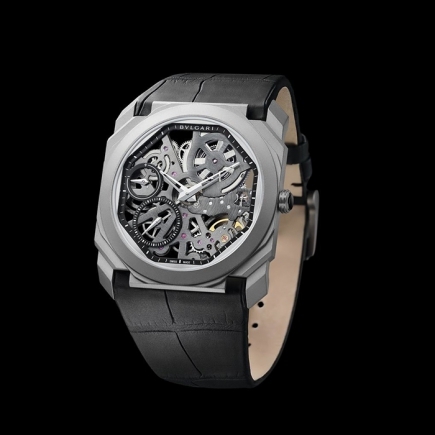 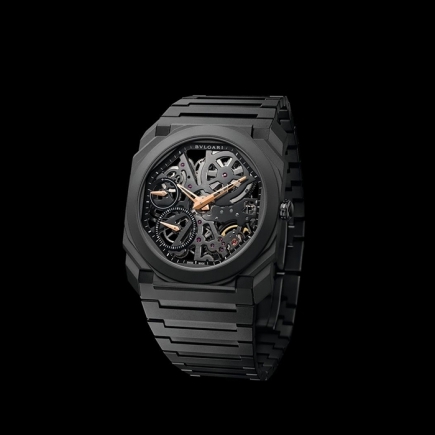 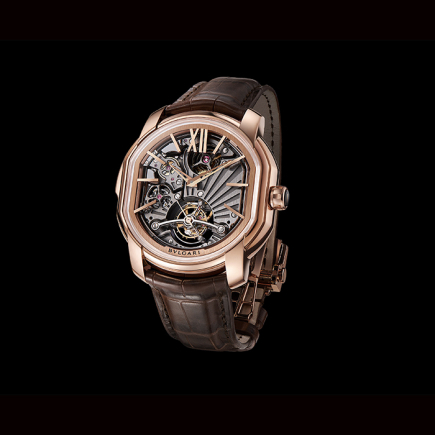 Epitome of resilience and finesse, the Octo Finissimo asserts its stature as a supremely contemporary timepiece bringing the strength of modern materials to the muscle of architectural design.